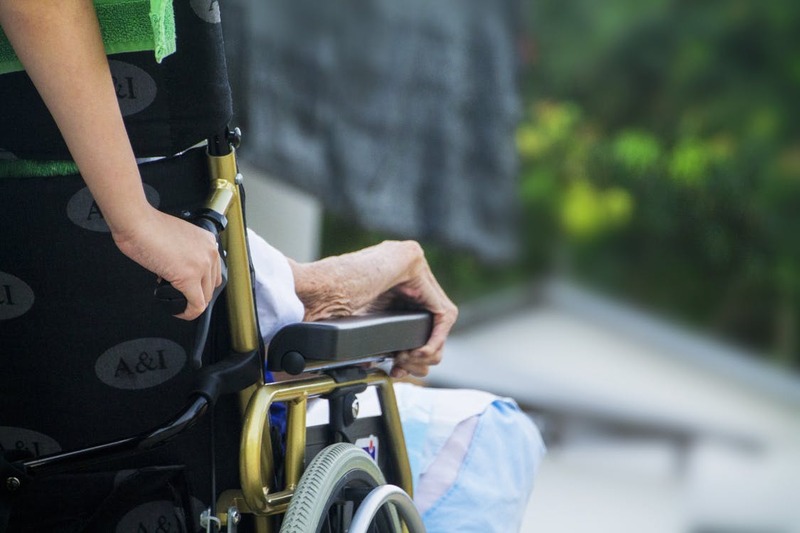 The Australian Medical Association’s fourth annual Aged Care Survey has revealed that one in three doctors or general practitioners were planning to cut back or completely end their visits to residents in aged care facilities over the next two years. They are also worried about the trend of replacing qualified, experienced nurses with personal care assistants, which in itself poses a serious health risk. But is the AMA prioritised on finding adequate funding for quality medical care and workplace efficiency?